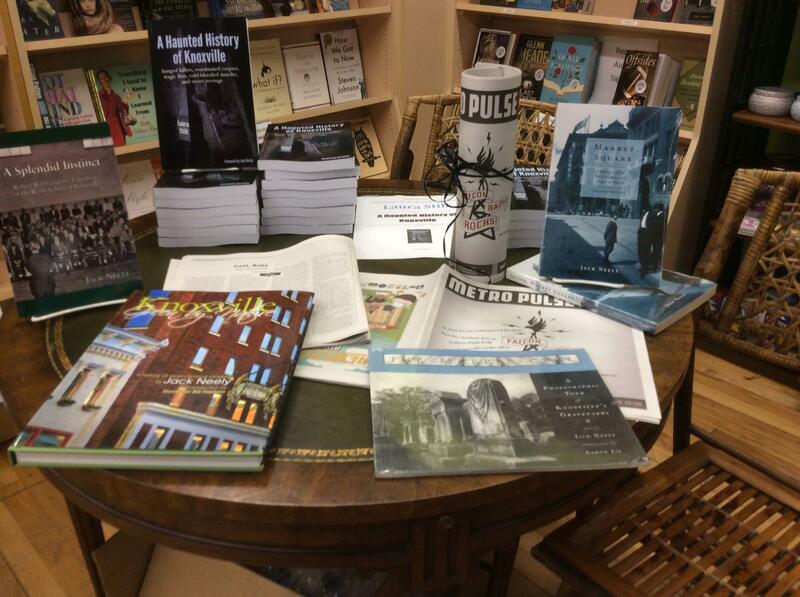 Jack’s books are available at Union Ave Books in downtown Knoxville! Glad to see you get this web page going. You have lots to say, and this will be a great place to say it. If you will promote this via a facebook page, you will have plenty of site visitors. People will put up with some ads to to see your work, go sell them.